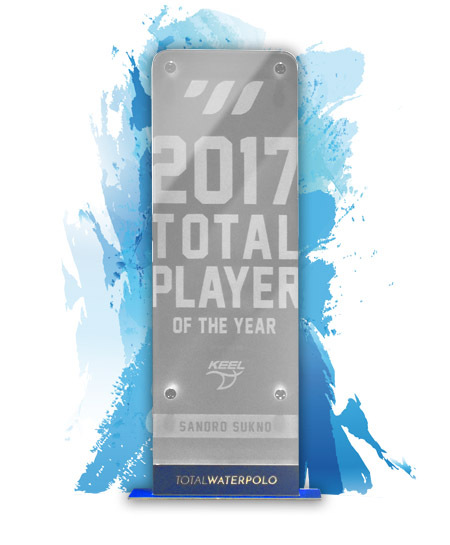 The Captain of Croatia's national water polo team Sandro Sukno is the Total Player 2017. In a fierce competition with 2nd placed Andrija Prlainović, he secured the title by only 9 points difference with the final juror. We have contacted the TOTAL PLAYER immediately to secure an exclusive interview. We talk past, present and future, as well as game and motivation with Sandro Sukno. Who was your Total Player 2017? 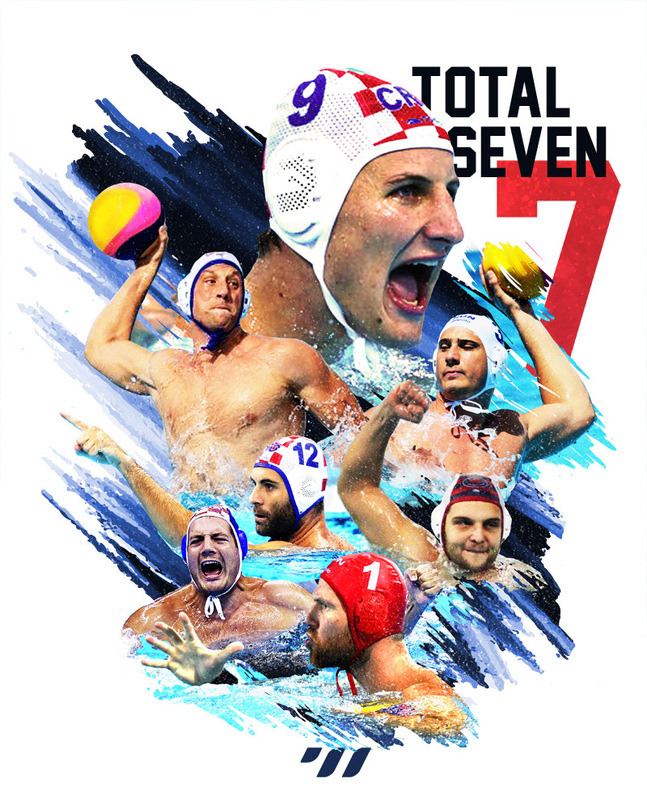 Follow us on social media and share our stuff with your friends, team mates and fellow water polo lovers - we got tons of cool stuff coming soon! 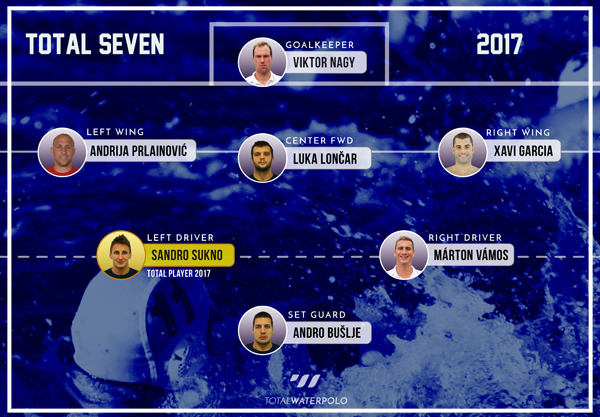 Beside the best player, our expert jury also established the best team in 2017 - The Total Seven, with four of them hailing from current world champions Croatia: Luka Lončar (center forward), Xavi Garcia (right wing), Sandro Sukno (left wing) and Andro Bušlje (set guard). Two Hungarian players were also elected, Viktor Nagy in the role of the goalkeeper and Márton Vámos as the right driver. Serbian genius Andrija Prlainović rounds up the team in the left wing position. 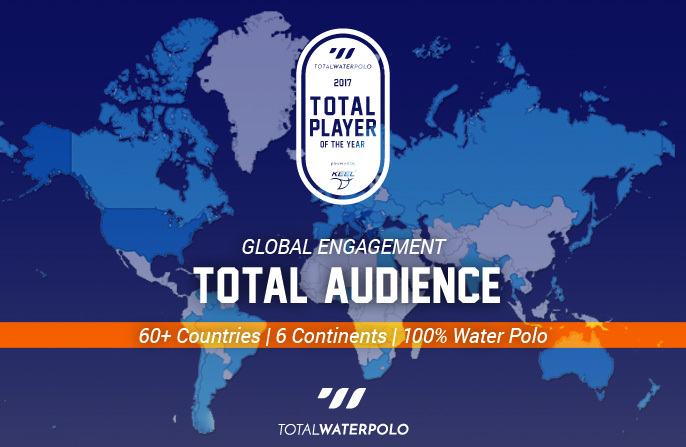 The engagement from the global water polo community for the 1st TOTAL PLAYER Award blew us away - we watched with excitement, how visitors from all over the world kept following the leading voices' picks and insights. A big Thank You goes out to all our jurors, who accepted our invitation to participate in this grand project to promote competitive water polo across it's current borders - we are looking forward to seeing you and your teams perform during the next year. We also want to thank our project partner and exclusive sponsor KEEL - They enabled us to turn this idea into reality with their support.